Information: Nezu Museum |Address: 6-5-1 Minami-Ayoma Minato-Ku, Tokyo 107-0062, Japan|Website: http://www.nezu-muse.or.jp/en/index.html |Subway: Omotesandō station of the Ginza, Hanzōmon and Chiyoda lines: 8-minute walk from Exit A5 (stairs only), 10-minute walk from Exit B4 (escalator available), or 10-minute walk from Exit B3 (elevator and escalator available). 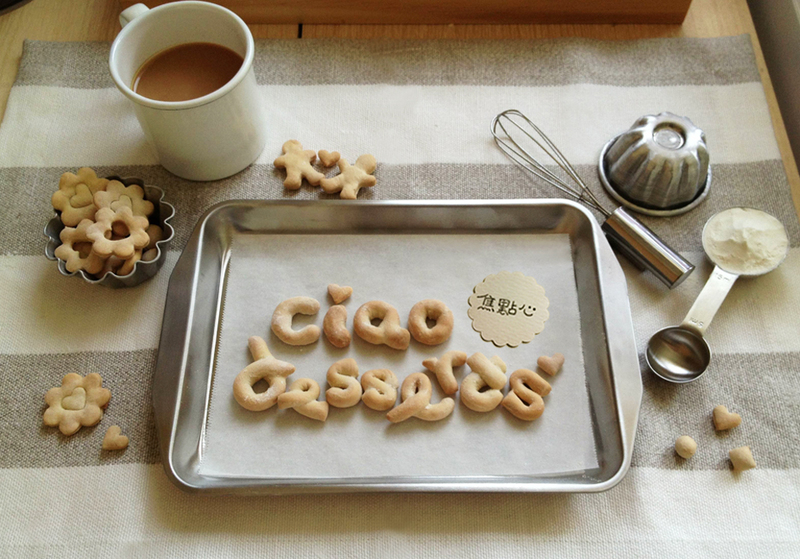 |Opening Hours: 10:00am-5pm, closed Mondays. 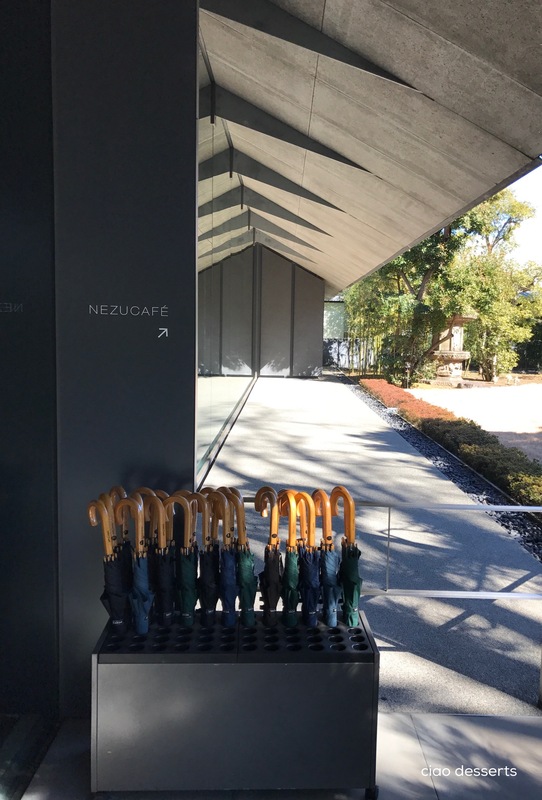 On my second day in Tokyo, I went to Nezu Museum, based on my friend Peter’s recommendation. 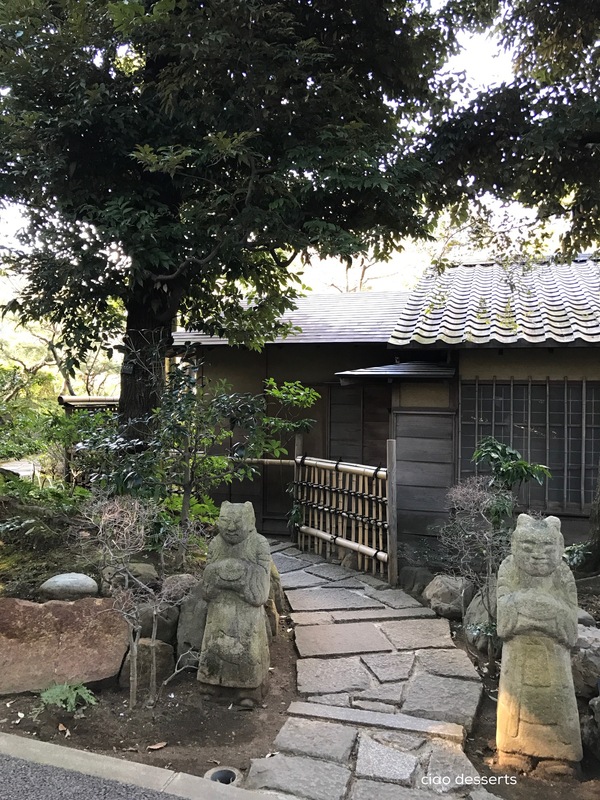 Nezu Museum is located in the Aoyoma (青山) neighborhood, in the northwest part of Minato-ward. 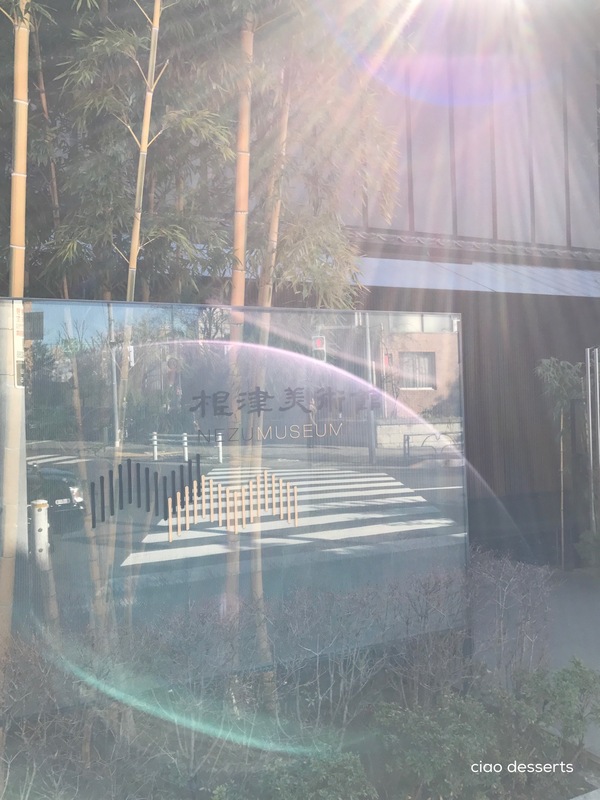 The museum houses approximately 4000 pre-modern Japanese and East Asian works of art, including paintings, calligraphy, ceramics, and textiles. There is also a cafe, and a garden on the grounds of the museum. Whenever I’m traveling, I get a little nervous about finding things. I have the worst sense of direction, ever, and there does not seem to be a remedy in sight. Whenever possible, I like really precise information about subway exits and landmarks. So I’ll try to include these types of directions in all my posts, so maybe you can find your way more easily! 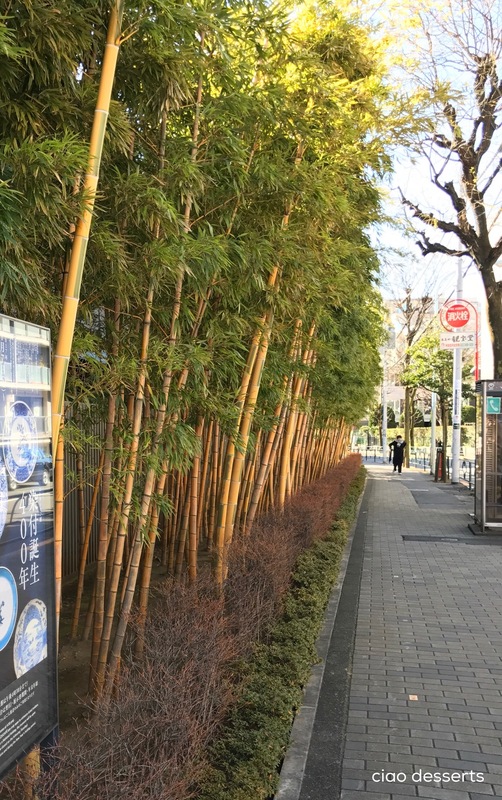 From this point, it is quite a pleasant and mellow walk from the subway station. The sidewalks are wide and comfortable, and there are several architecturally interesting buildings and shops. 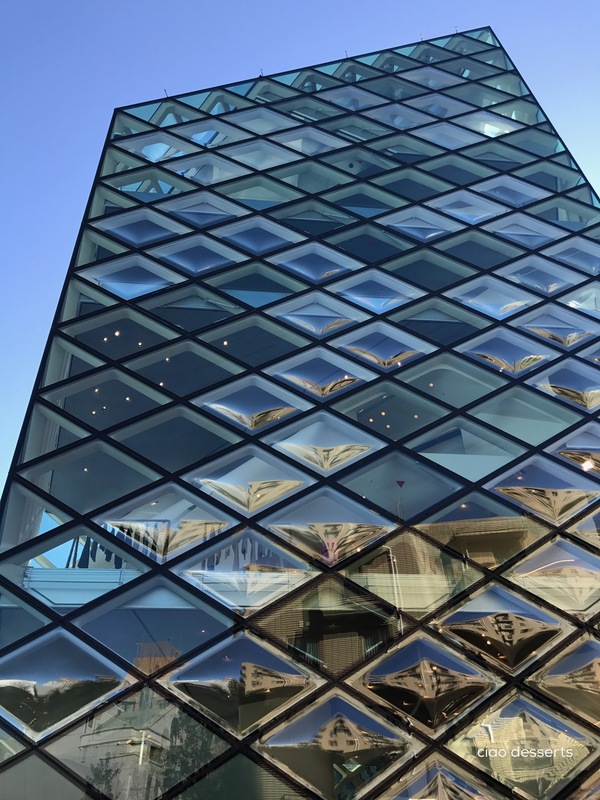 For instance, the famous Prada building, designed by Herzog & de Meuron is located in this area. 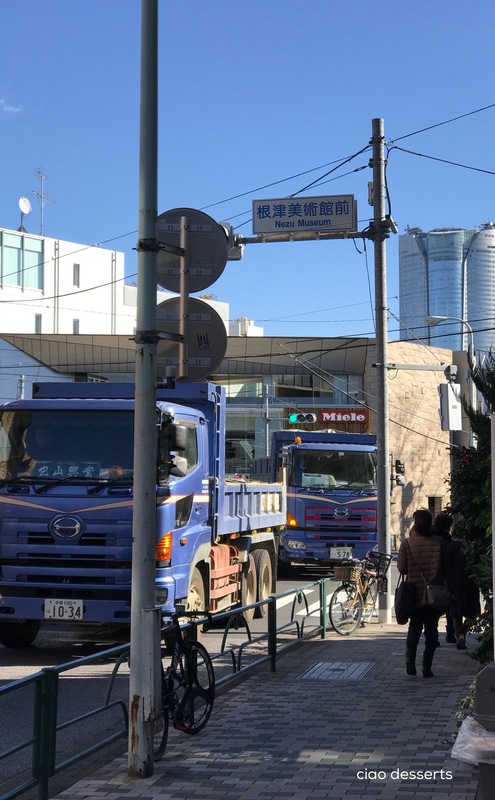 Continue your meander down the street, and you will soon happen upon the intersection housing the Nezu Musem. 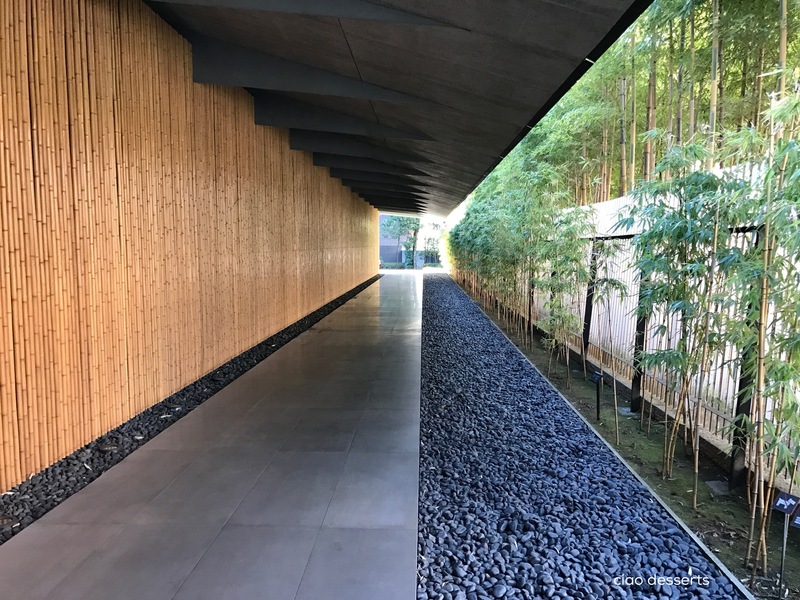 The museum is a discreet brown building, surrounded by rows and rows of bamboo. What is hard to capture on camera is the ripples of light that bounce off the bamboo stalks on the left side. The light shines through the green bamboo on the right, and changes as the bamboo leaves rustle gently in the wind. 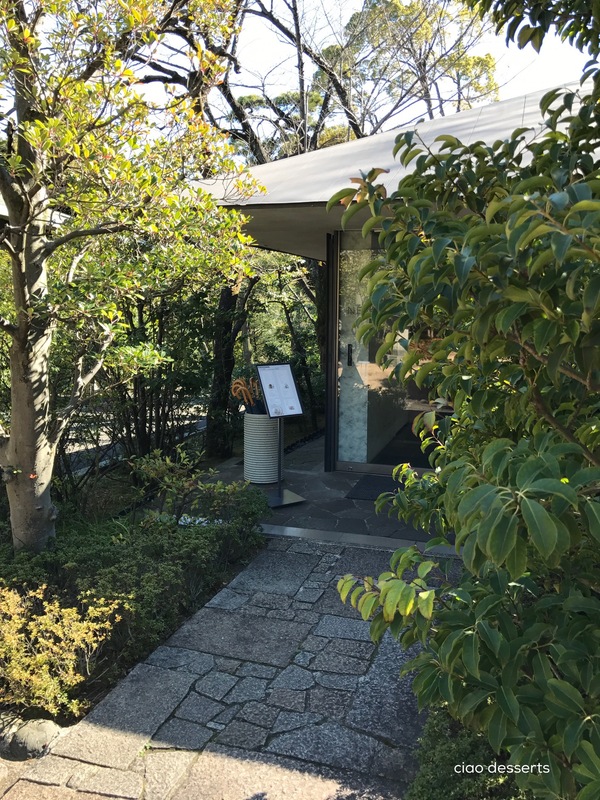 Please note that there is an admissions fee to get into the museum (1300 yen), and you need to pay that in order to access the museum exhibits, the Nezu Cafe and the gardens. 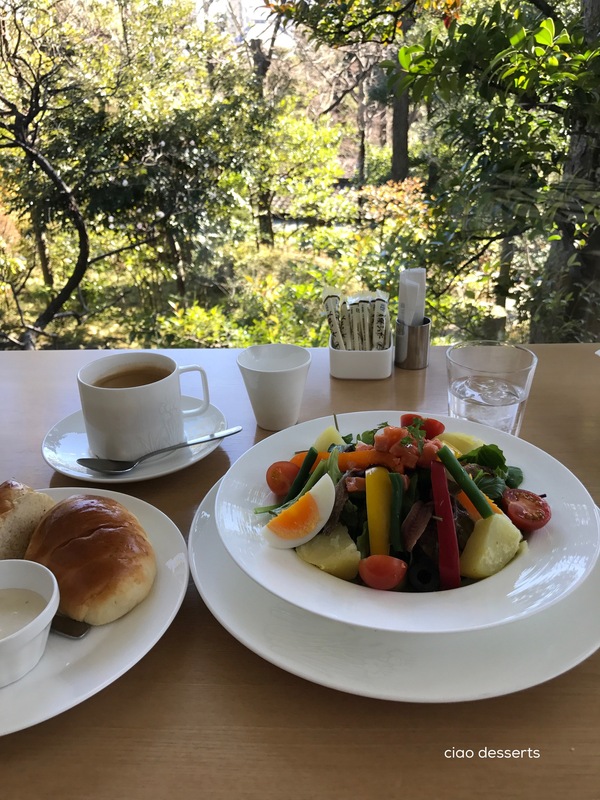 Since it was close to lunch time, I decided to head over the Nezu Cafe first, before touring the museum and the gardens. The entry of the museum is almost hidden from view by lush trees and bushes. I was led to a table facing the huge floor-to-ceiling window, with quite possibly the best view of the garden! The menu at Nezu Cafe has a selection of light lunches and drinks. I chose the salade niçoise, and their house blended coffee. The salad was a satisfying combination of lettuce, hard boiled egg, salmon, anchovies, potatoes, green beans, olives, cherry tomatoes and sweet bell peppers. The dressing was thoughtfully served, on the side, just as I like it. The salad, although quite filling on its own, also came with warm bread rolls, and a pat of Hokkaido butter, which was perfect. Hokkaido butter has been something I’ve been wanting to try for ages, but it’s only available at amazingly prohibitive prices in Taiwan, so I didn’t have a chance until now. It was delightfully creamy, and more lightly flavored than western butters. I did nothing for the next thirty minutes or so, except for eating, drinking and staring out the window. 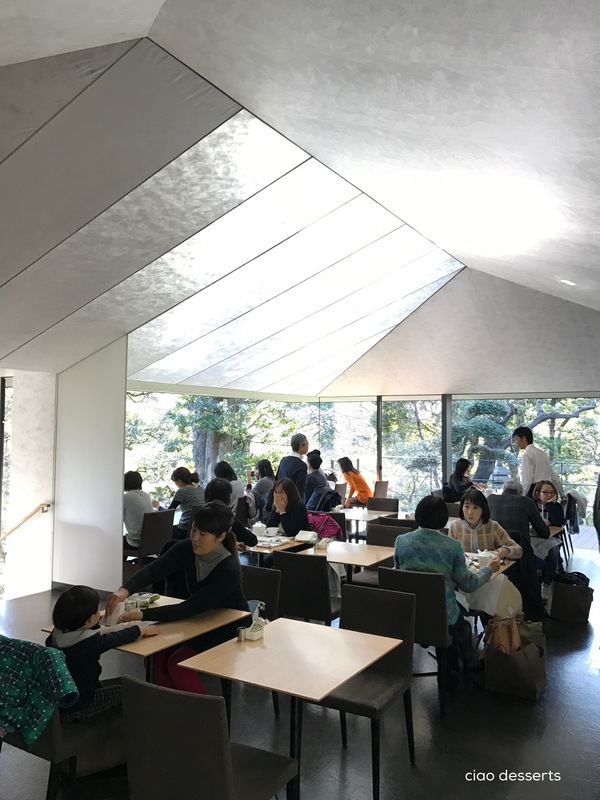 One other delightful feature of the cafe is that the roof in Nezu Cafe is made of washi paper, so make sure to look up! By the time I was ready to leave, the cafe was starting to fill up, so I was quite happy to wander around in the museum exhibits and the gardens. Even in the midst of winter, the gardens were still filled with greenery. The time I spent at Nezu was perhaps, the most tranquil time I have experienced in the past year or so. 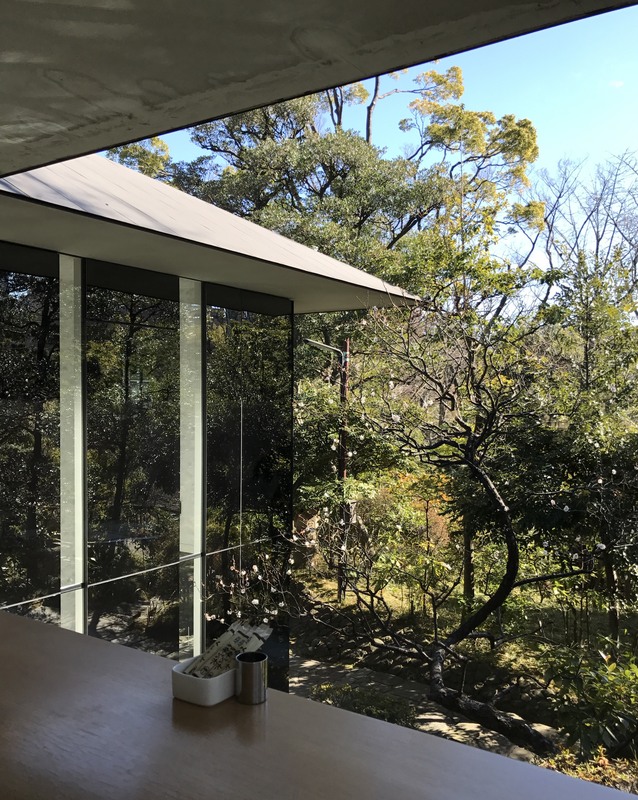 I highly recommend a trip to Nezu Museum and cafe during your first few days in Tokyo, so you can relax after your flight and get your bearings for the rest of your trip. 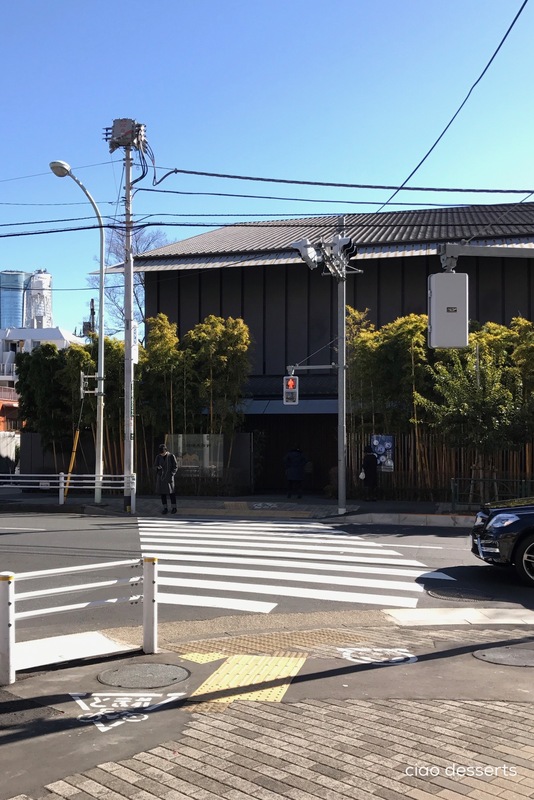 This entry was posted in Uncategorized and tagged Aoyama, Nezu Museum, Tokyo. Bookmark the permalink. I really enjoyed reading this! Wish I could be there, too!